Rod, reel, bait, and cooler with ice included. 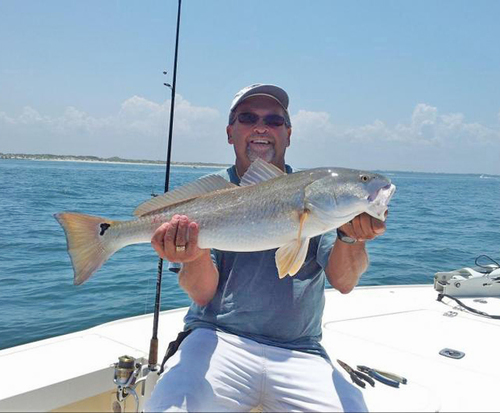 The coastal waters around the Florida coast are well known for the high quality and vast quantities of fish that are available for you to enjoy from a private charter that can be enjoyed for both fun and relaxation. 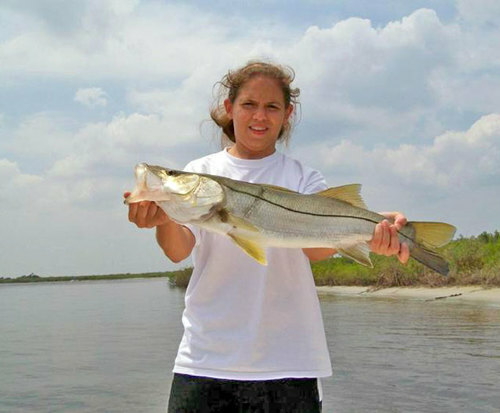 Whenever a fun outdoor experience is required it is always a good idea for you and your group enjoying the thrills of Daytona Beach to take a step back and allow yourselves to embark on a fishing trip in the coastal waters of this amazing state. 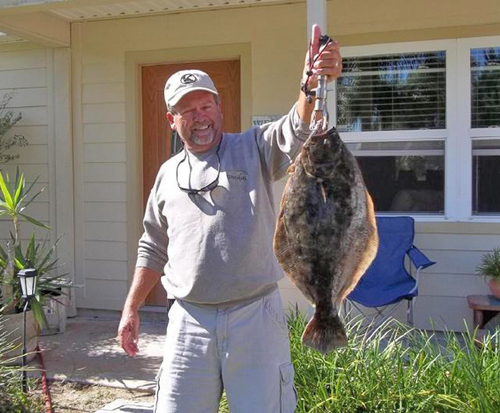 A near shore reef fishing charter in Daytona Beach, Florida is always a fun option as the experienced captain of the boat and crew will make sure every aspect of your trip is enjoyed perfectly. The equipment and bait are all supplied as part of the experience, which adds a sense of enjoyment and easer of use to yor trip that makes it simply a fun experience. Near shore fishing means the fish that swim close to the shore are sought by sports people who can use fly fishing and angling techniques on boats that remain close to the shore to catch their quota of marine life. The lightweight equipment makes this the perfect choice for all the family to enjoy as even young people will be able to take par in this fun experience. The thrills and attractions of Daytona Beach can leave you tired and in need of a relaxing day doing something other than hitting the beach. Setting out on a near shore reef fishing charter in Daytona Beach allows you the chance to enjoy the warm sunshine and salty sea breezes while attempting to catch as many fish as possible.